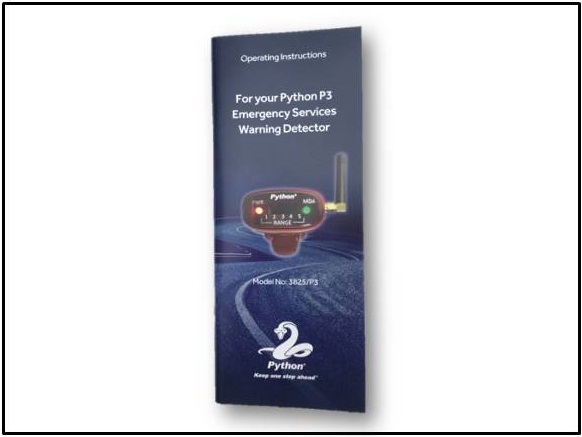 The Python P3 is the most advanced detector we have designed to date and includes a user turning mode for improved detection sensitivity, enhanced user display and additional user alert functionality and includes our built-in power booster. 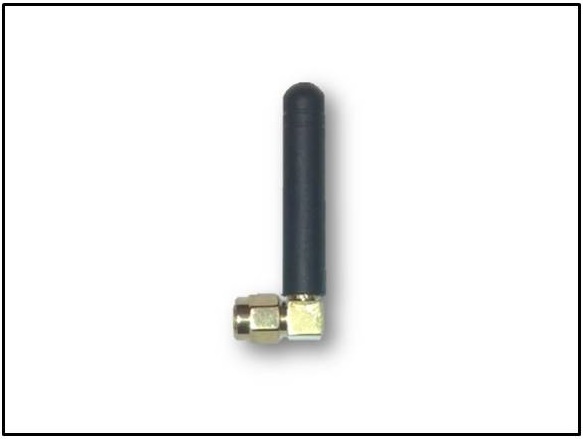 The detector supports connectivity to our optional Remote Display Header via the detectors expansion port. The Remote Display Header allows you to mount our small Visual Display in a different location than the main Python Detector Unit. 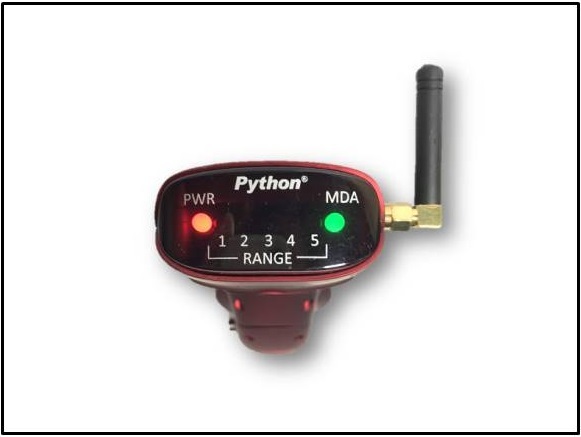 The detector will provide you with real-time feedback when it detects a transmitted signal from an Emergency Service Vehicle by warning you with both a visual and audible alert. It will detect stationary, mobile and emergency services vehicles that are nearby but may not be in your direct line of sight. Variable Brightness Adaptation (VBA) that allows for improved visual display of a detected emergency service signal. Multiple Detection Alert (MDA) that will tell you if a number of alerts have been received in a short space of time reminding you that Emergency Service Vehicles may still be operating in the surrounding area. Always Listening Reminder (ALR) scanning feature that will remind you that the detector is in full operation mode. The detector has an advanced tuning feature that allows you to further tune the detector’s sensitivity for different mounting location within your vehicle. Dark Mode feature that allows you to reduce the visibility of your detector to other users at night. 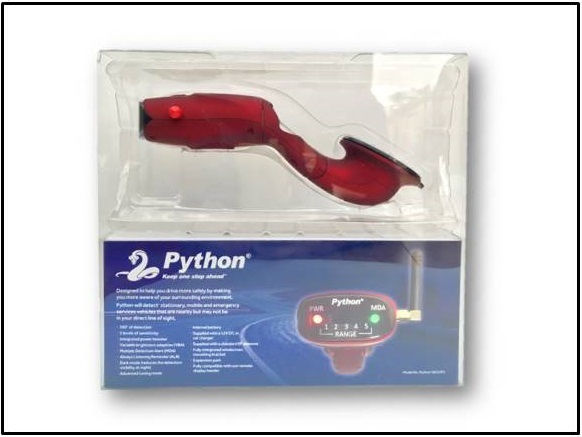 Power Booster (IB) is integrated into the P3 to provide increased sensitivity and improved detection range over the standard Python P2 Detector. The Integrated Power Booster is always ON (active). The detectors sensitivity can also be adjusted to 5 different levels to suit the surrounding topology. As the Python P3 Power Booster is integrated into the detector this allows the expansion port to be available for future expansion modules such as our Remote Display Header and future new accessories. The brightness of the visual alert can be adjusted to 15 different settings. The audio alert has 5 audio modes and has the following audio settings: ON/OFF/Repeat 1/Repeat 2/Repeat 3/Repeat 4. The detector has a fully integrated and adjustable windscreen mounting bracket that can also be removed to allow the detector to be dash or console mounted. 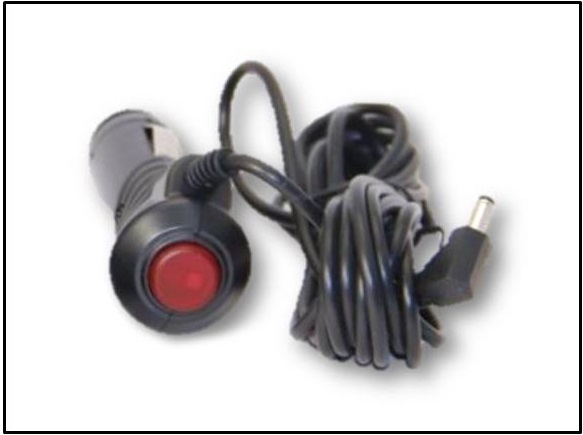 The detector can be powered from the vehicles auxiliary power socket or from its internal battery. 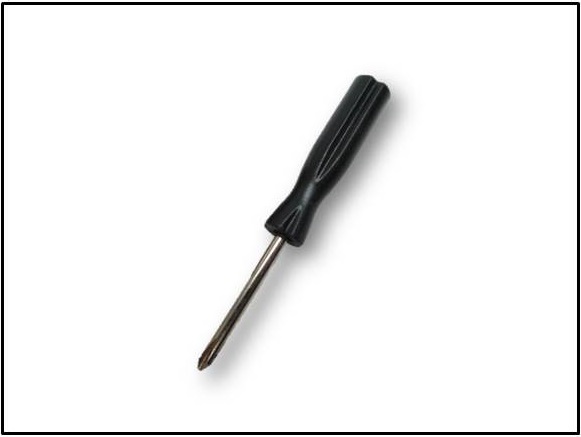 The detector can be easily transferred from vehicle to vehicle.